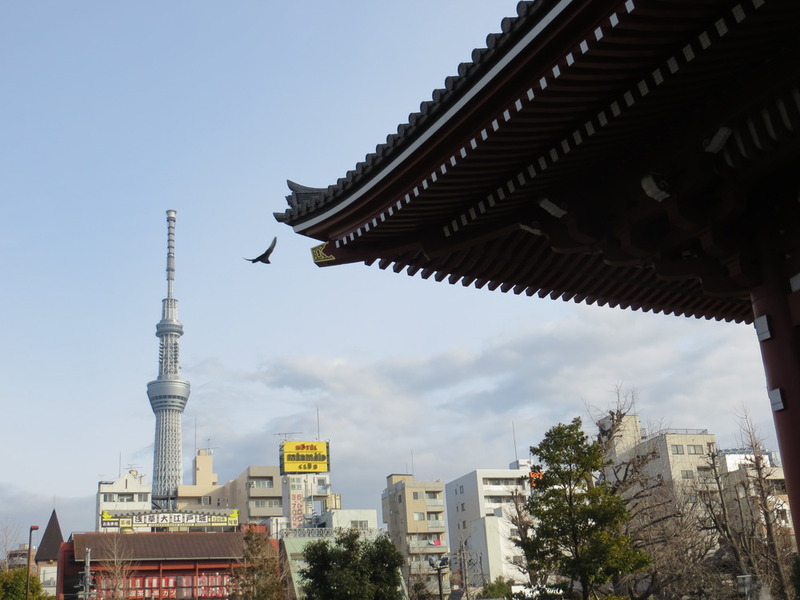 Setusbun: my bean-throwing pilgrimage to Sensoji | IKIMASHO! 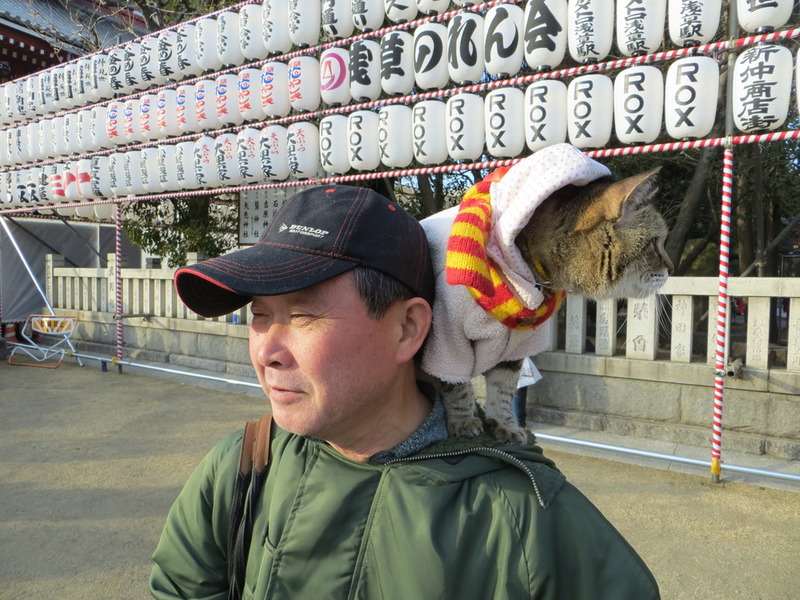 Evil spirits, a man with a cat on his shoulder and people throwing beans at each other. 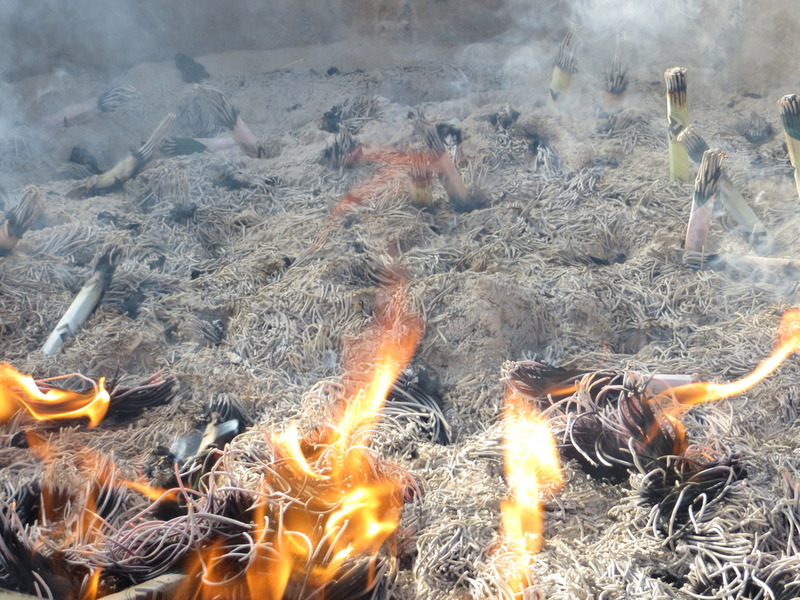 It can only be Setsubun – Japan’s own unique way of saying hello to spring. When I was nine years old I threw a plate of baked beans over some kid in my class during school dinners. Before I explain the relevance of this highly tenuous link I just want to say that I highly recommend doing this at least once in your life. It was proper fun – though probably not for the parent who was greeted at the gate by her son covered in imitation tomato sauce. 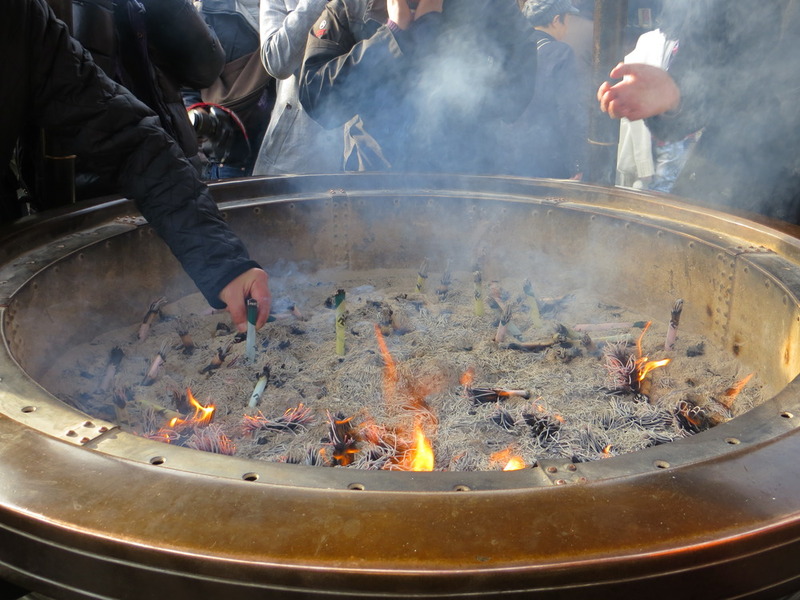 This incident, I’m ashamed to admit, was the height of my bean throwing experience – until last weekend that is when I made the pilgrimage to Sensoji Temple with 10,000 others for Setsubun. 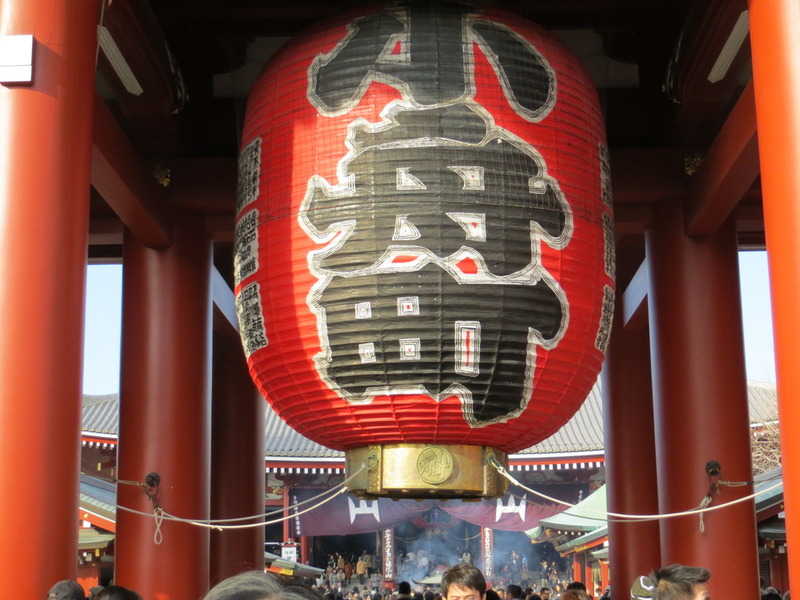 Held on 03 February every year, Setsubun officially marks the beginning of spring in Japan, even if the weather seems to disagree. It’s a nice concept, people driving evil spirits from their homes by throwing soybeans out of the door (or at a family member dressed as a demon) and shouting ‘Oni wa soto! Fuku wa uchi!’ (Demons out! Good luck in!). 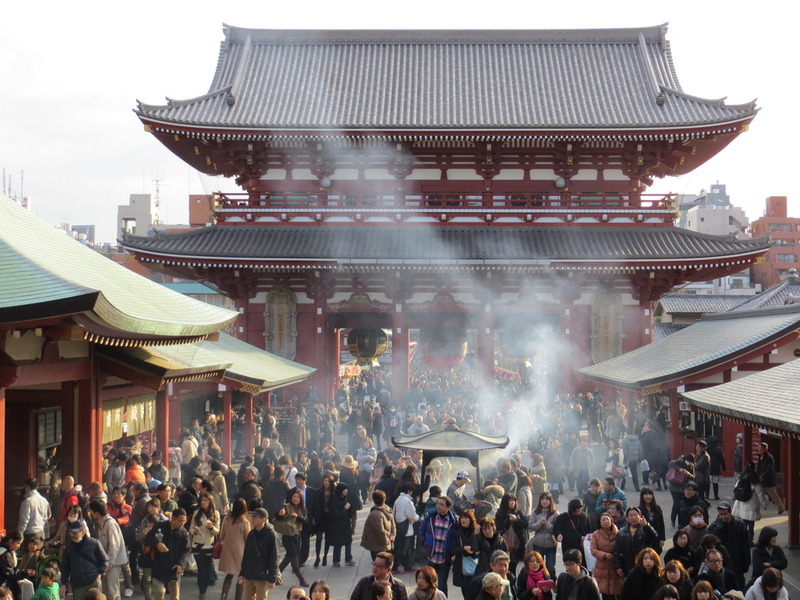 This ritual is replicated at temples across the city – with Sensoji in Asakusa being the biggest of them all, little packets of soybeans flying everywhere. I still do think though that it would make for an even more interesting spectacle if they dumped huge vats of baked beans over the crowd. 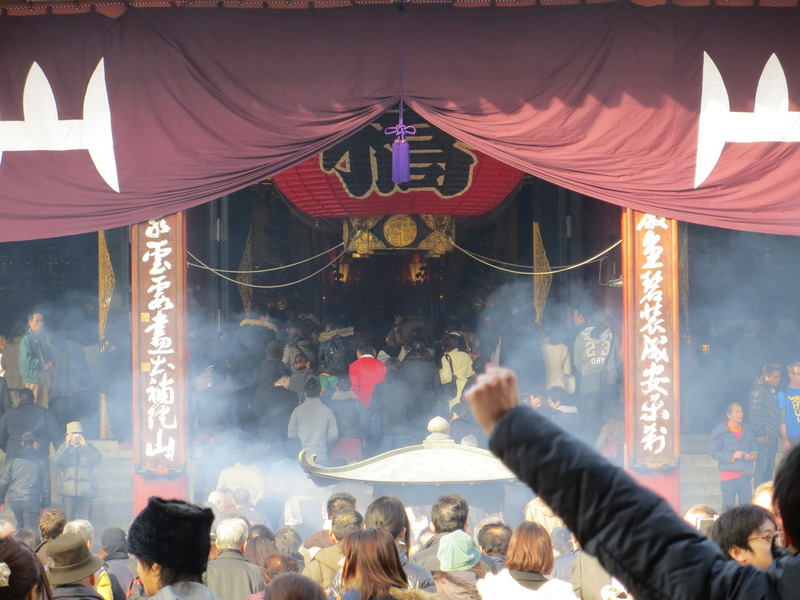 People waving incense smoke over themselves so as to complete a ritual purification. I got chicken. 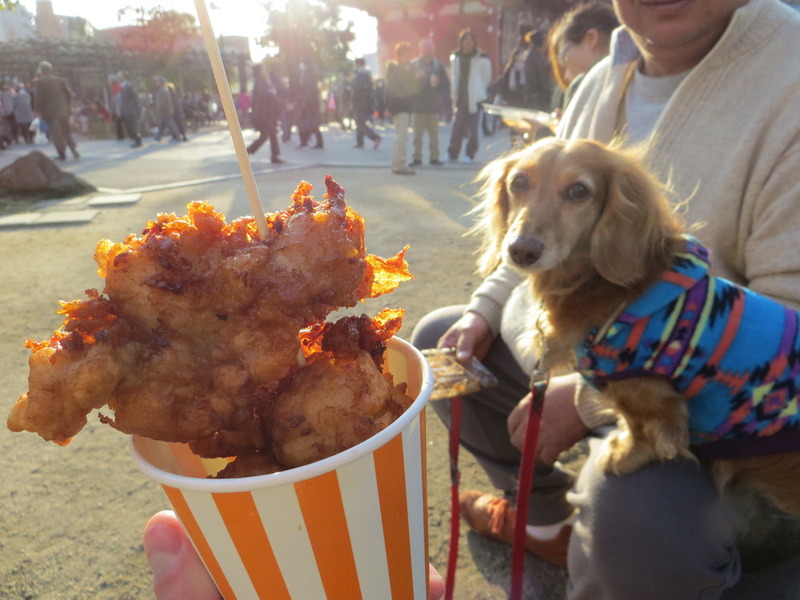 Dog got none. I was there in 08, there wasnt any bean flinging tho!